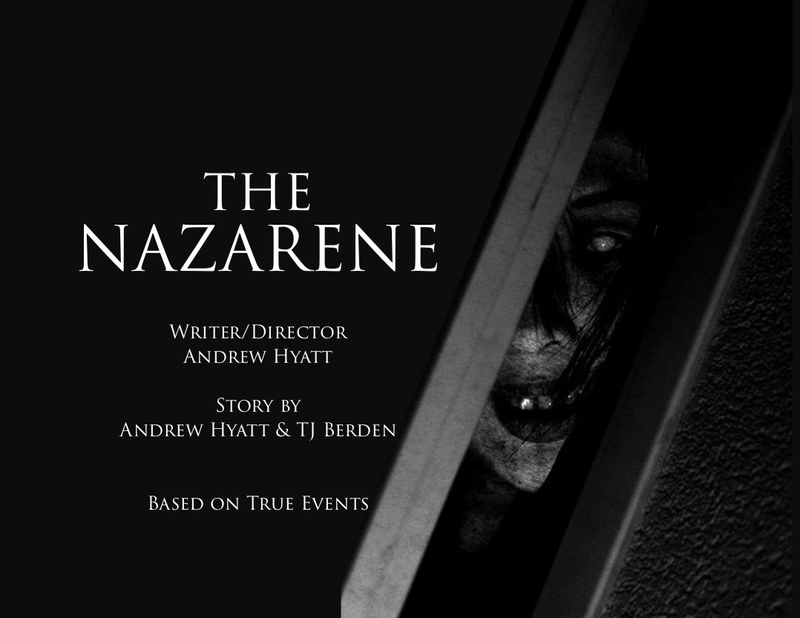 Preparing for production mid-2019, The Nazarene, written by Andrew Hyatt (Paul, Apostle of Christ; Full of Grace), is the first of its kind. Set in first century Israel, this horror thriller follows the Canaanite woman in the Gospel of Matthew 15:21-28 and her demon possessed daughter. As an outsider to the Jewish culture what drove this woman to seek Christ so desperately? What was her journey? Why was demon possession so prevalent during her time? This adaptation of a famous biblical encounter explores biblical demonic possession and sets up the origins of the exorcism film genre. The Nazarene is perfectly poised to take advantage of a genre with high box office success and massive international appeal.